February is the unofficial official month of love. In the spirit of the 14th, stores stock up with cards and jumbo teddy bears, love songs re-emerge on the charts, and PDA becomes inescapable. If you’re still in need of a Valentine’s Day gift for your bae (or yourself), there’s plenty of concerts coming up that you’re sure to love. Fall in love with music all over again at these six shows happening across the city this month. Did you hear the ‘rally cry’? 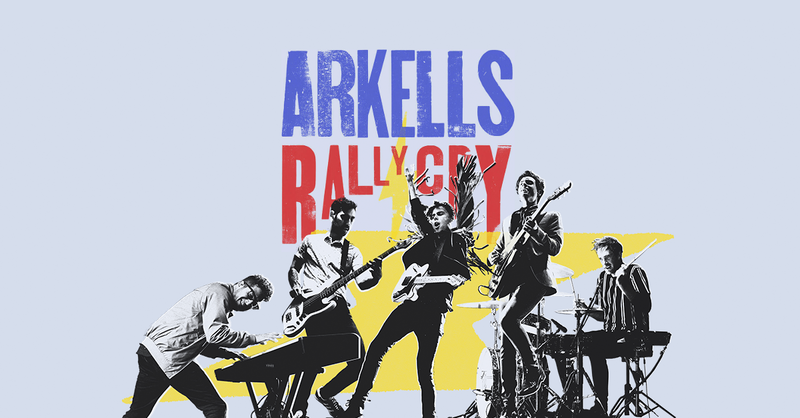 Hamilton-based alt-rockers Arkells are back on the road in support of their fifth studio album and their upcoming Toronto show will be the group’s biggest arena show to date. The guys never disappoint, and with American indie-folk band Lord Huron tapped to kick off the show, the stage is set for one unforgettable party. 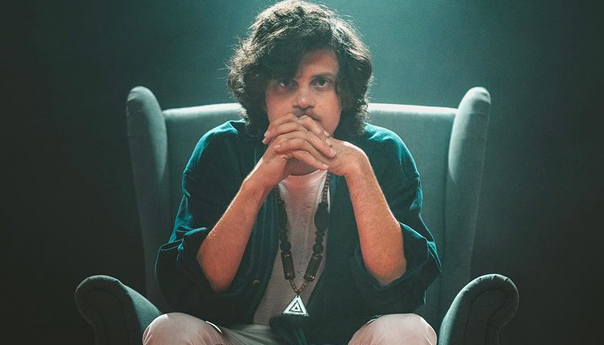 Artist-author-poet extraordinaire Watsky recently dropped his new album ‘Complaint,’ another testament to the American artist’s ability to effortlessly mix genres—from hip-hop, rap, rock to jazz, all highlighting his signature wordplay. Study up on the album and get ready to have a good time when Watsky takes over The Danforth Music Hall this month—tickets are selling fast. 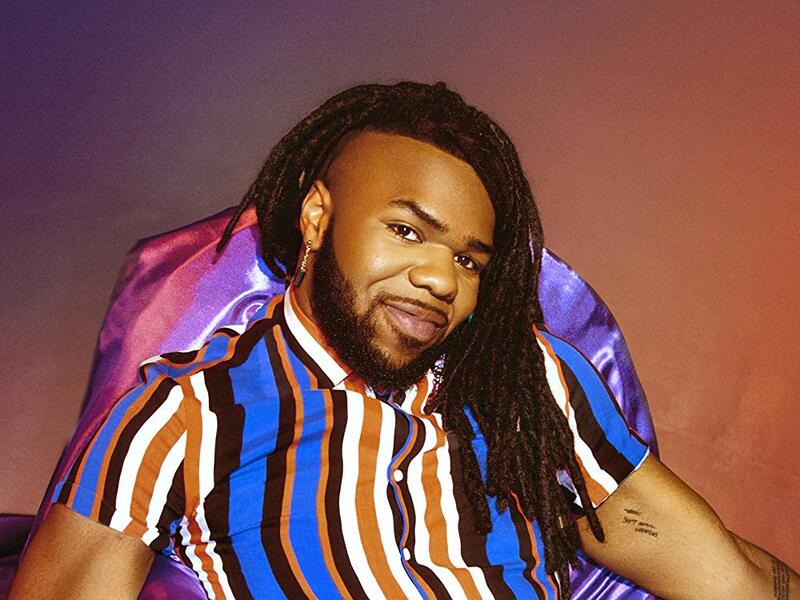 If you haven’t heard his name, you’ve definitely heard MNEK’s work. The British hit maker has written and produced for some of the biggest names in the business, including Beyoncé, Little Mix, H.E.R. and Bastille. In 2018, he dropped his long-awaited solo LP, Language, and is following it up with a highly-buzzed about tour across the U.S. and Canada. Don’t miss his intimate Toronto debut with Indian-American pop artist Raja Kumari. 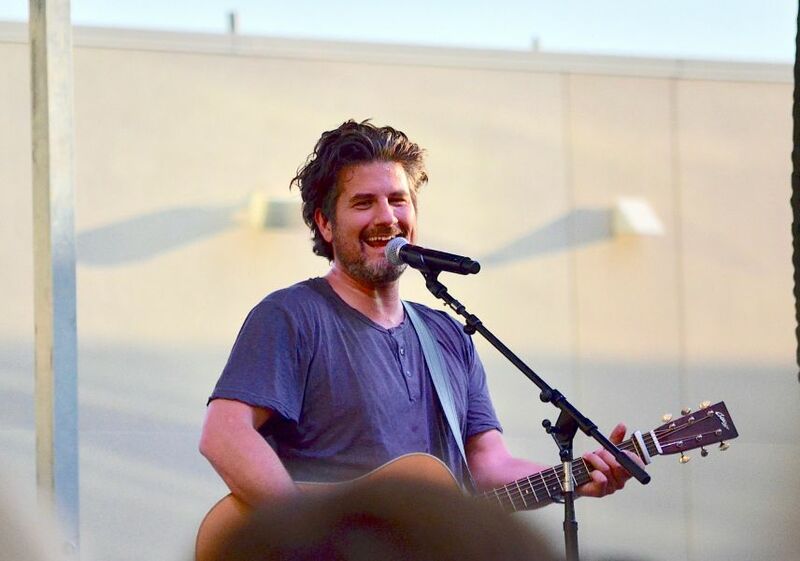 With an album name like ‘Sings His Sad Heart,’ you might not expect pop-folk singer Matt Nathanson to deliver an upbeat show, but that’s exactly his specialty. Having opened for artists like The Fray and Train, Nathanson is already a well-established talent—it’s your turn to see it in person. 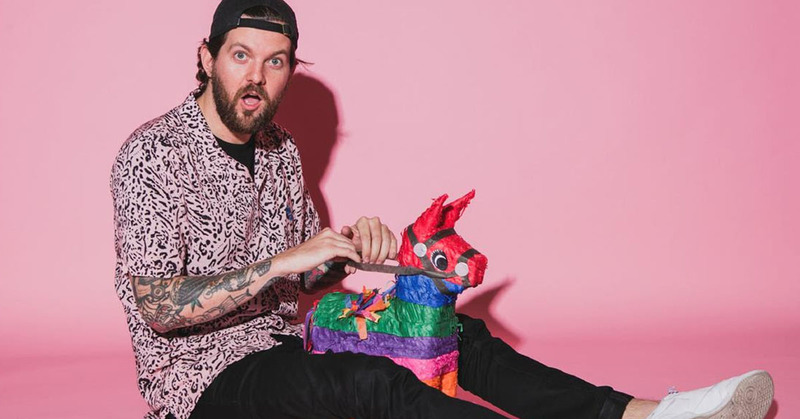 Although his tagline is “IDGAFOS” (I don’t give a f-ck or sh-t), producer/DJ Dillon Francis throws his all into his live shows. Expect an appearance from his trusty sidekick, the lively piñata Gerald, when Francis hits the stage in Toronto later this month. The Danforth gig will mark the first of a string of solo shows as the artist wraps a joint U.S. tour with Alison Wonderland. After several smash collabs with dance producers like Shaun Frank and Grandtheft, rising Toronto-based artist Delaney Jane came into her own in 2018 with the release of several singles, including the hit “Bad Habits.” 2019 will boast several firsts for Jane, including her first headlining shows in her hometown of Toronto. Tickets are still available for night one of two, Feb. 27 at the Drake Underground. Bring a pal and bear witness to the growth of a homegrown star. Let us know which shows will make an appearance on your Instagram story this February in the comments down below or via Twitter @RUtvNews!